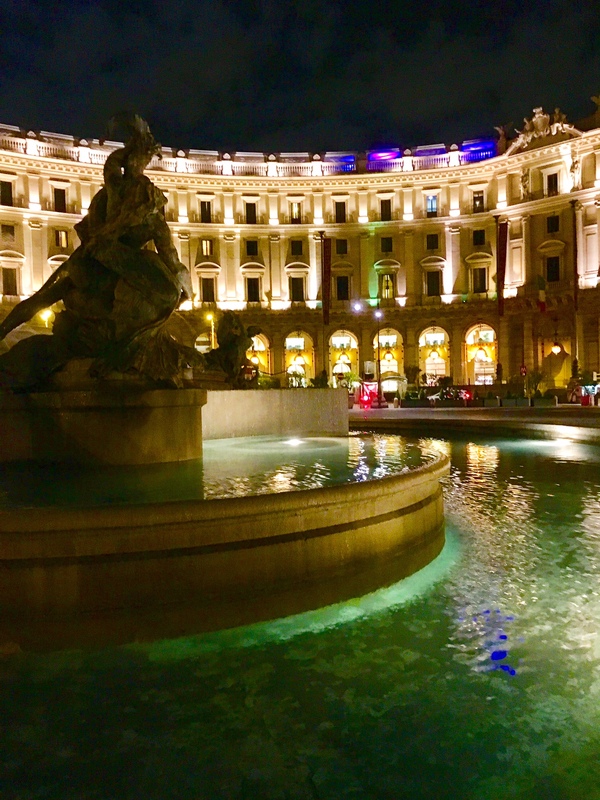 The fountain at the Piazza della Republicca, central Rome, Italy. On the Italy tour. Mike Ross Travel.